My transmission cooler lines are leaking fluid where they plug into the radiator. I had to replace the OEM radiator with a radiator from a local shop about four years ago. It doesn't leak much but it looks like it is! 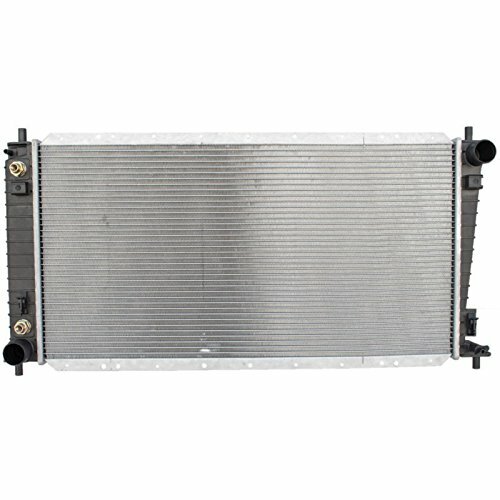 Can the fitting in the radiator be replaced or rebuilt? Thanks for the help! Last edited by ehlersad; 01-19-2019 at 01:22 PM. I'm wondering if the seal is damaged. probably. 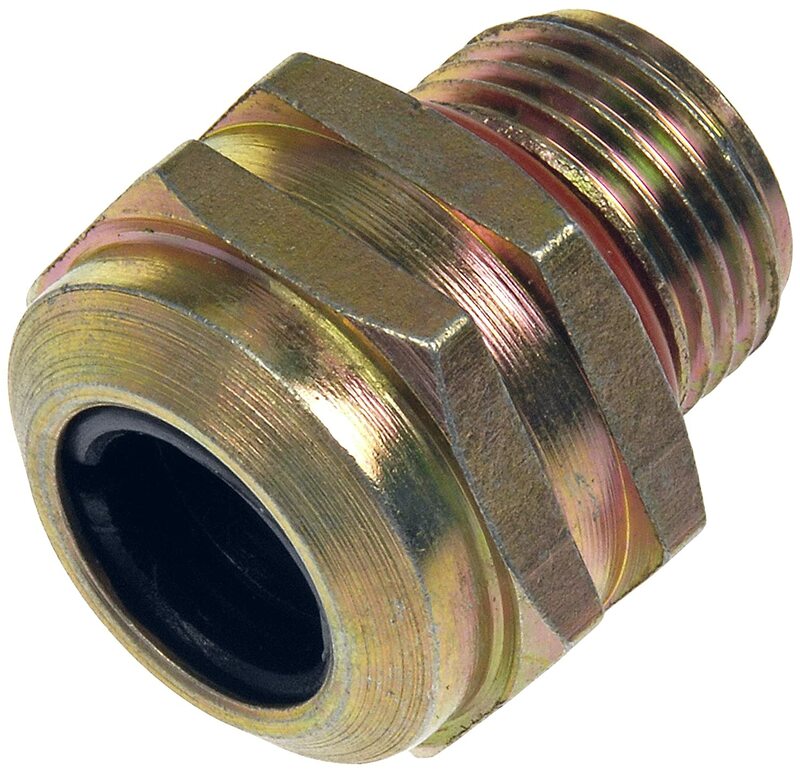 Can the fitting be removed and the seal replaced? It depends on your aftermarket radiator. Look at the fittings. 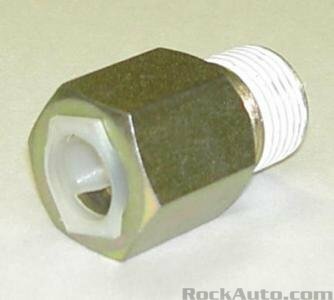 Can you unbolt the fittings? If you can take them off, then you can find a replacement. Usually Dorman has stuff like that. What brand of radiator do you have? Contact the manufacturer. 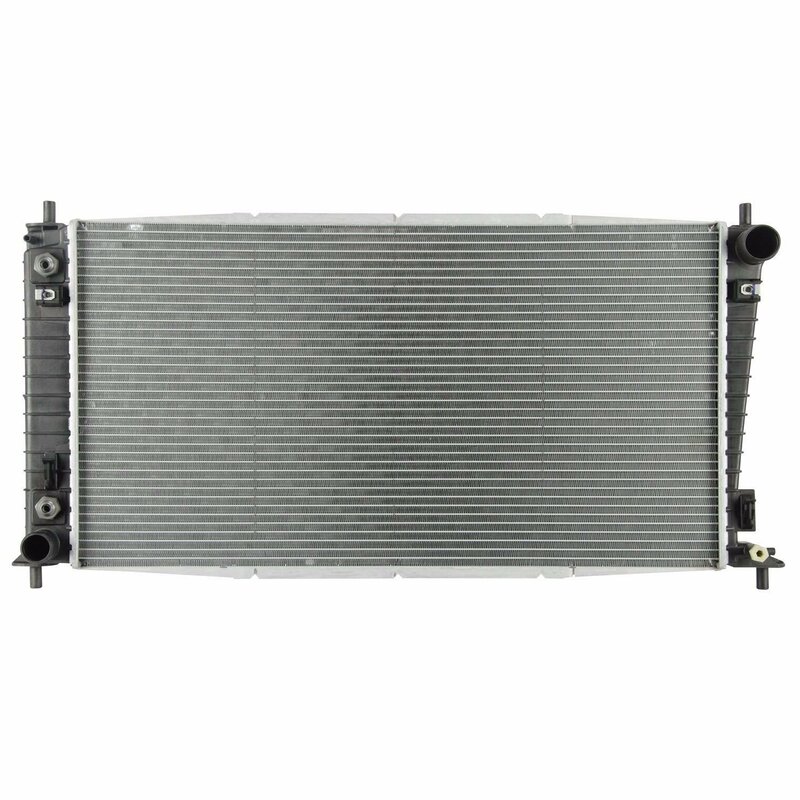 Ford Parts catalog only list the radiator as an entire assembly. I would also look at junk yards. See if you could remove the fitting from the radiator. Fitting, Cooler Push-In 5/16" Line, 3/8" PipeTransmaxx offers both OEM and premium aftermarket parts from the top transmission component manufacturers in the world. They have developed a unique and comprehensive Quality Assurance program to ensure that all their products meet stringent quality standards. Your part will be sourced directly from the Original Equipment Manufacturer or from a top quality aftermarket manufacturer that has passed their quality assurance tests. Your part will fit and function as well as or better than the original parts on your vehicle. Your part will be backed by one of the best transmission parts warranties in the industry. Thanks Fifty150!! I'l print out this post and keep it for future reference. I purchased a new radiator. I'll remove the old transmission cooler line fittings and see if I can see why they were leaking. Probably a bad gasket. Take the fitting to a parts shop and try to match it.